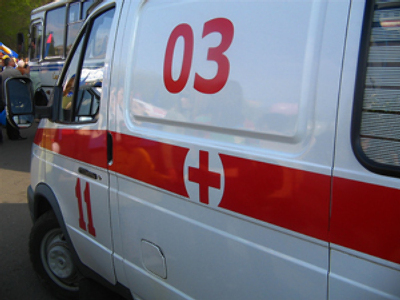 A passenger train has crashed into a Kamaz commercial vehicle at an unsupervised railway-crossing in Omsk region, fatalities and injuries are reported. 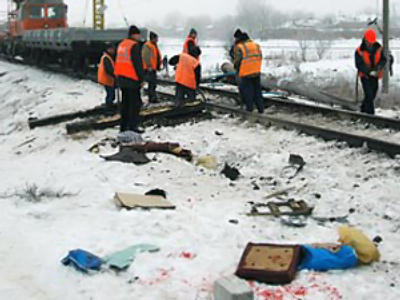 The wreckage occurred today at about 1pm Moscow time (10am GMT). The cause of the accident has been attributed to the driver of the truck, who drove into the crossing in front of a fast moving train which was unable to brake effectively. 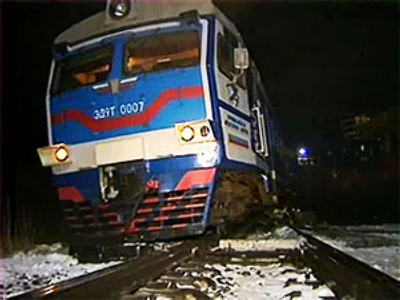 According to the railway’s spokesman, the driver of the truck was killed in the accident and six passengers injured, RIA Novosti news agency reported. 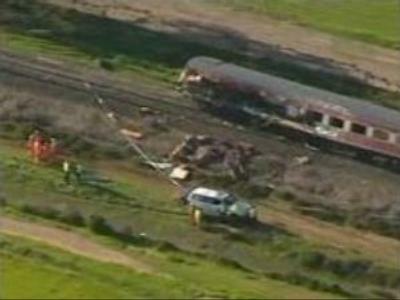 There were around 270 passengers aboard the train. 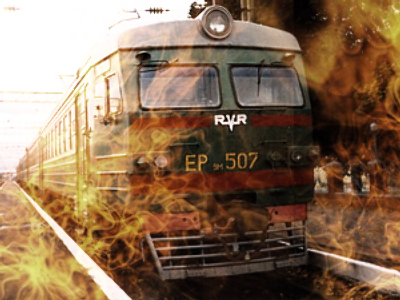 They were taken to their destination by another train.